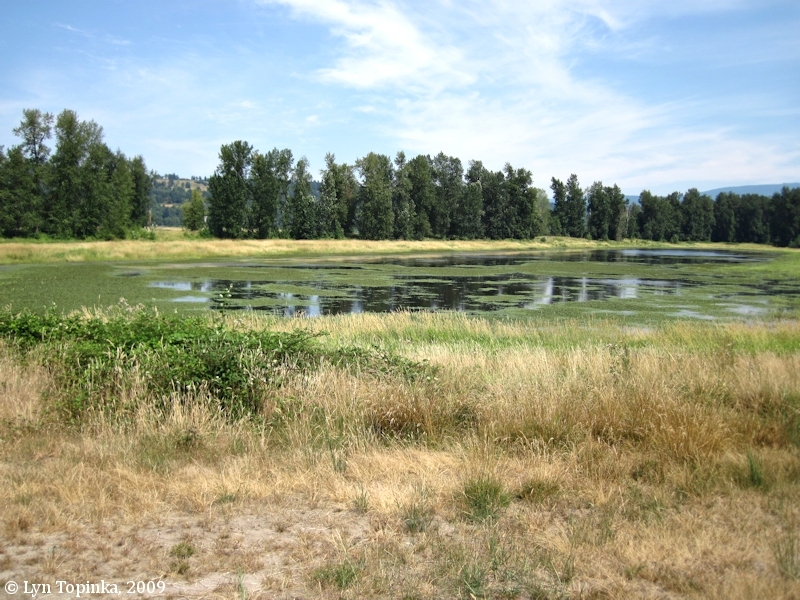 "Steigerwald Lake and Steigerwald Lake National Wildlife Refuge, Washington"
Click image to enlarge Steigerwald Lake National Wildlife Refuge, Washougal, Washington. Image taken August 2, 2009. Steigerwald Lake and the Steigerwald Lake National Wildlife Refuge are located on the Washington side of the Columbia River at approximately River Mile (RM) 126. 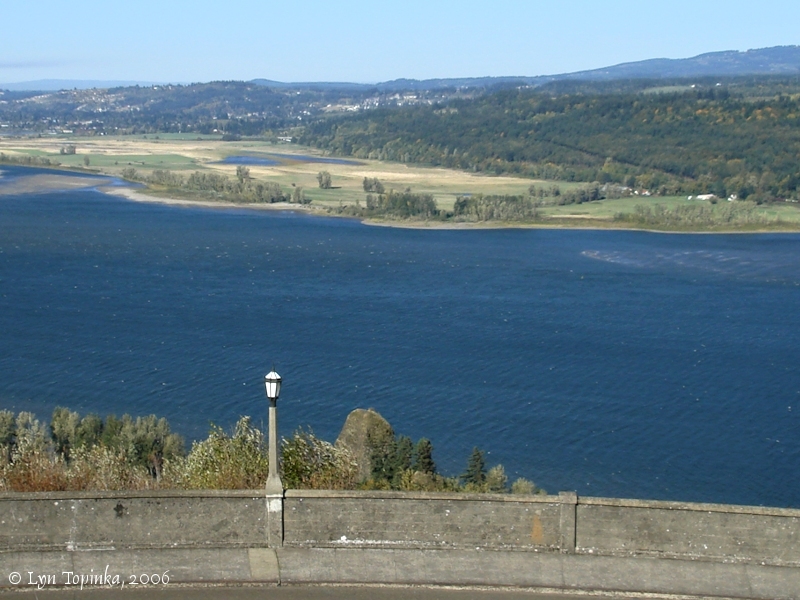 Downstream is Cottonwood Beach, Captain William Clark Park, Steamboat Landing, and Washougal, Washington. 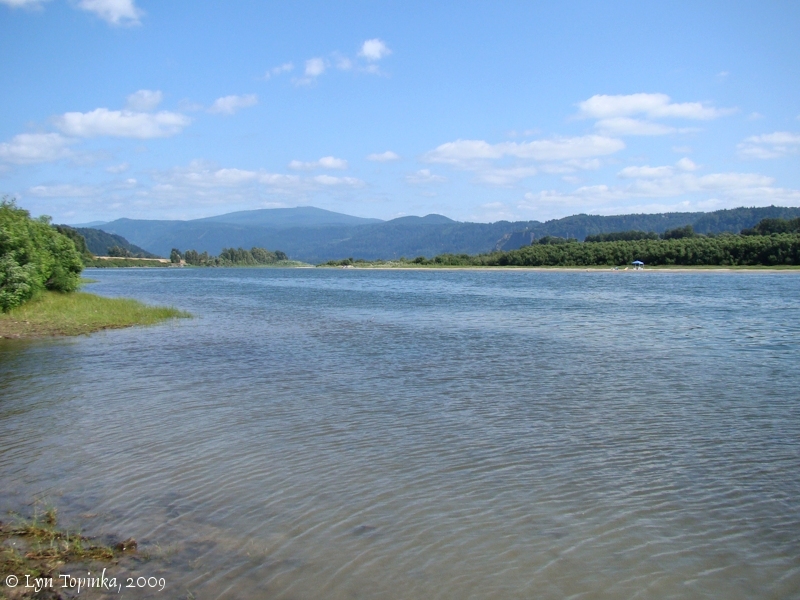 Upstream is Cape Horn, Franz Lake NWR, and Beacon Rock. 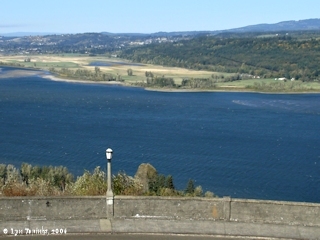 South is Reed Island, and on the Oregon side of the Columbia River is Crown Point and Vista House. 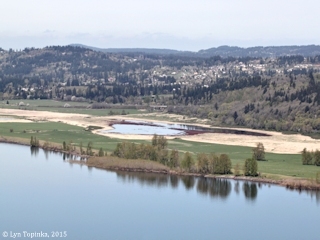 Steigerwald Lake varies in size depending on how wet the season has been. In 2006, the U.S. Board of Geographic Names website lists the lake as 3.7 miles long. 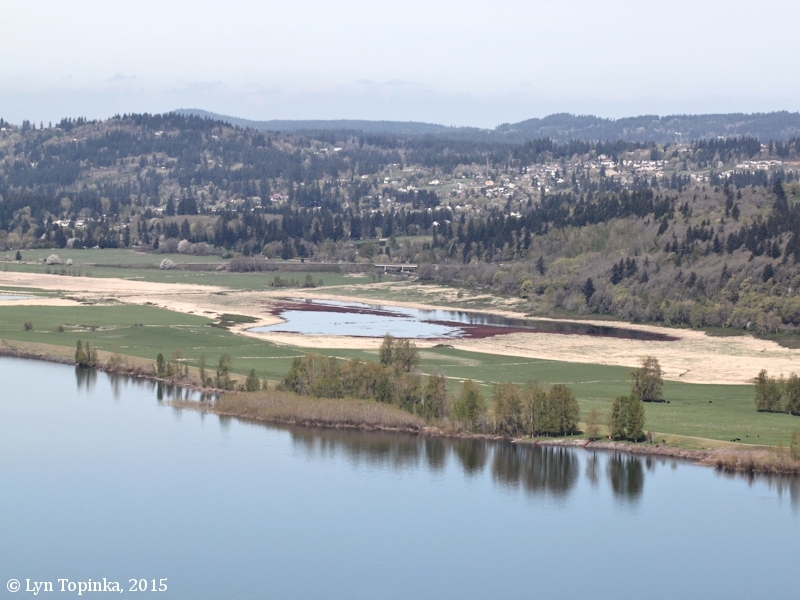 Steigerwald Lake was named after an early settler, Allen N. Steigerwald (see more below). 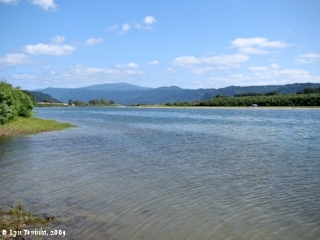 The lake has also been known as "Herzog's Lake", "Herzogs Lake", "Shepherds Lake", "Steigerwald Slough", and "Steigerwalds Lake". 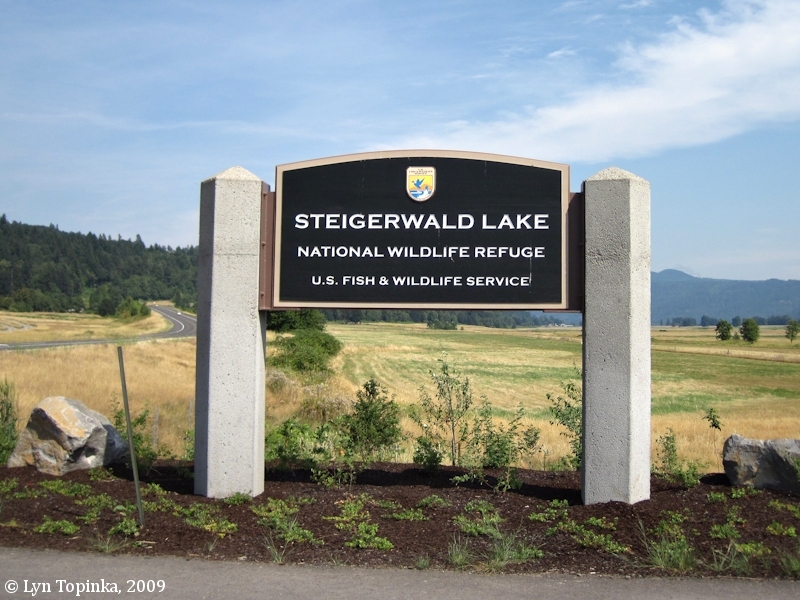 In 1949 the U.S. Board of Geographic Names made the official name "Steigerwald Lake". 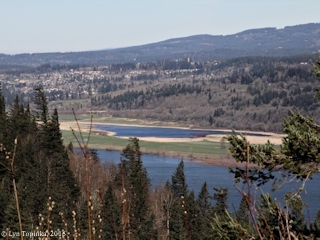 Click image to enlarge Steigerwald Lake, Washington, as seen from The Summit, Historic Columbia River Highway, Oregon. Image taken March 17, 2016. 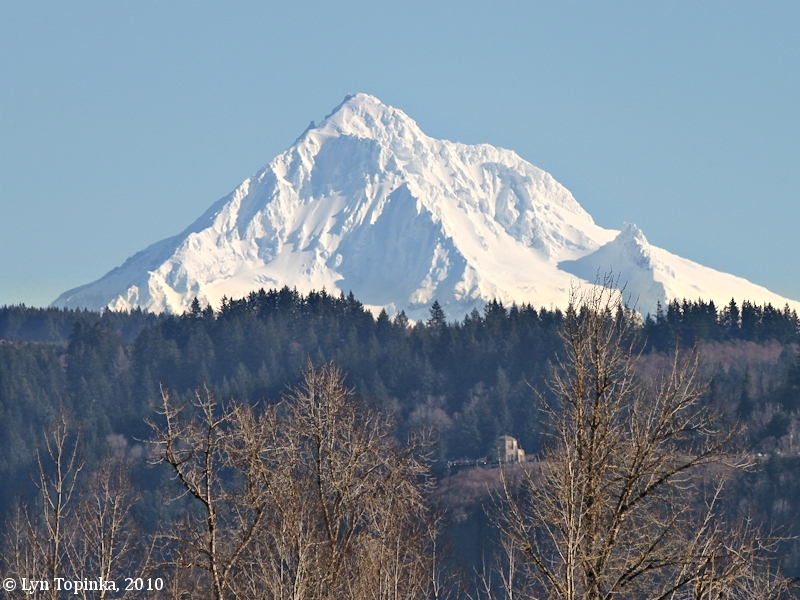 Early fur traders called the Washougal area "La Prairie du The", or, "Tea Prairie". The traders use to stop to pick a form of wild mint that became a substitute for tea. Over the following two decades, the bottomlands at Steigerwald Lake became known as the 'Tea Prairie", perhaps because of the abundance of wild mint growing in the area. Land surveyor notes from 1856 described the river bottom as prairie that was 'unfit for cultivation due to inundation'. 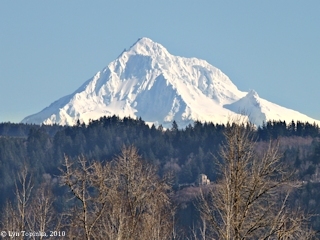 Early settlers attempted to farm the area, but annual spring flooding by the Columbia River and Gibbons Creek made farming difficult, if not impossible. By 1880 the agricultural emphasis switched from farming to dairying. Drainage and diking efforts between 1920 and 1950 made possible the planting of some row crops and small orchards. Annual freshets persisted until the major dam building projects of the 1950s. 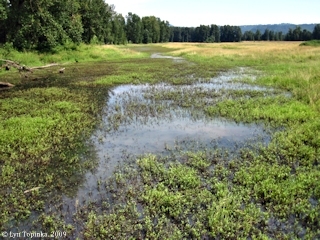 The bottomlands were diked in 1966 and expulsion pumps were installed in preparation for the development of the Washougal Industrial Park at the western margin of Steigerwald Lake. 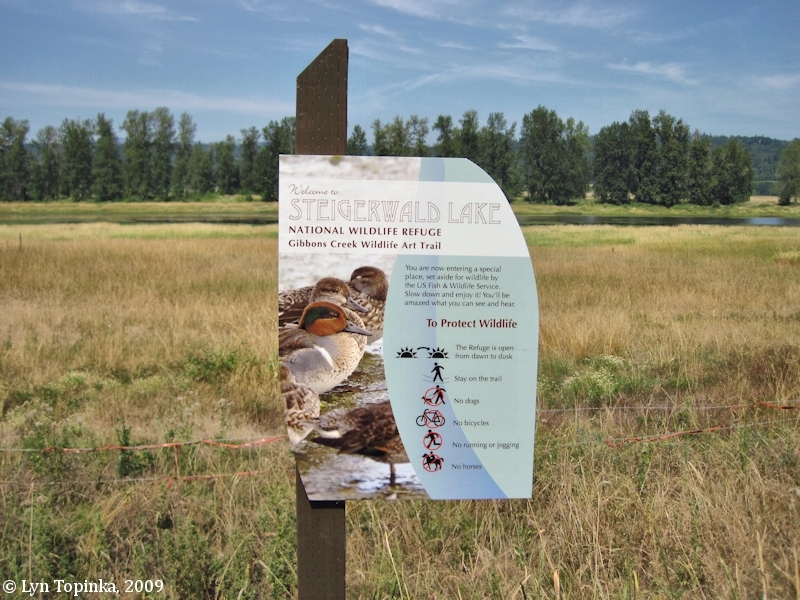 ..."
Steigerwald Lake National Wildlife Refuge is located on the Washington side of the Columbia River, beginning near Columbia River Mile (RM) 126. 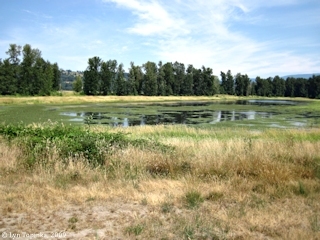 The refuge is part of the Ridgefield National Wildlife Refuge complex, which also includes the nearby Franz Lake NWR (RM 138) and Pierce NWR (RM 142). The Steigerwald Refuge lies partly within the Columbia River Gorge National Scenic Area. 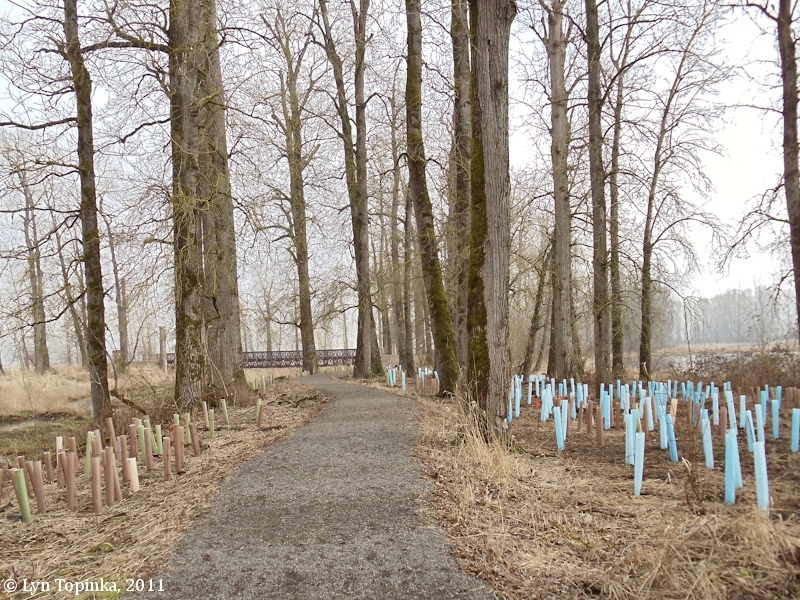 Cottonwood Point marks Steigerwald's western border and Point Vancouver marks the Refuge's eastern border. 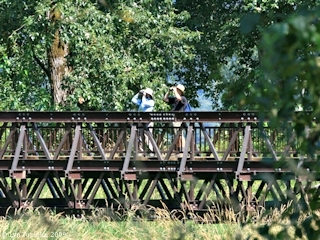 Good overall views of 1,049-acre Refuge can be had on the Oregon side of the Columbia from Vista House at Crown Point. 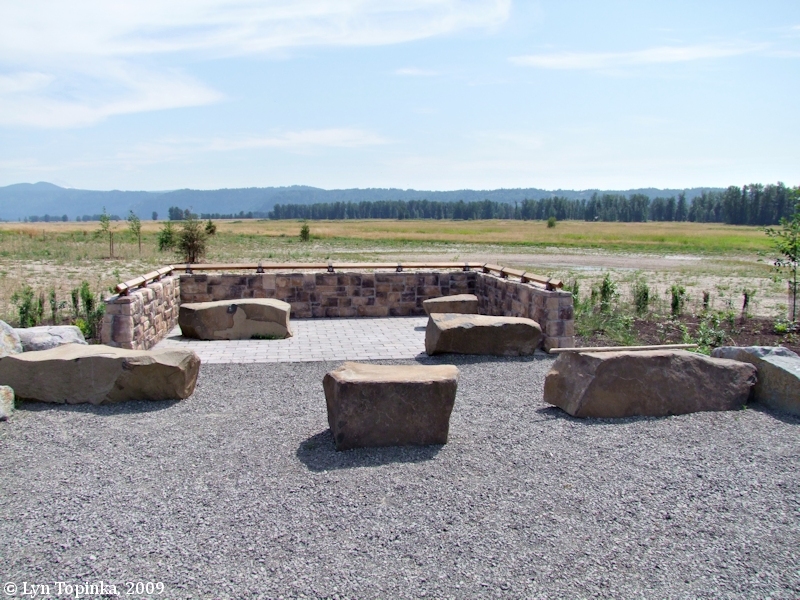 "Steigerwald Lake Refuge is located in Clark County, Washington, adjacent to the town of Washougal. The northwest boundary of the Columbia River Gorge National Scenic Area bisects the Refuge. 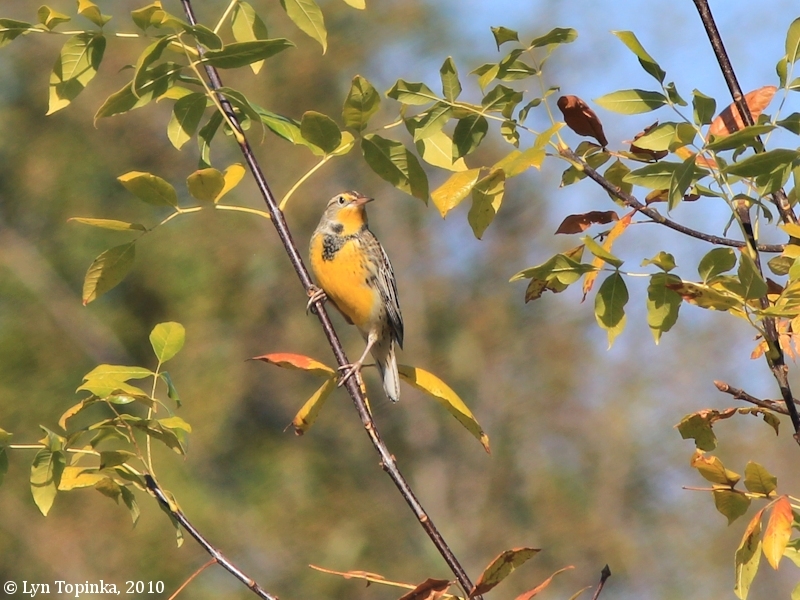 The Portland-Vancouver metropolitan area, with a combined population of approximately 1.5 million, is located approximately 20 miles west of the Refuge. The Steigerwald Lake Refuge's approved boundary is 1,406 acres. 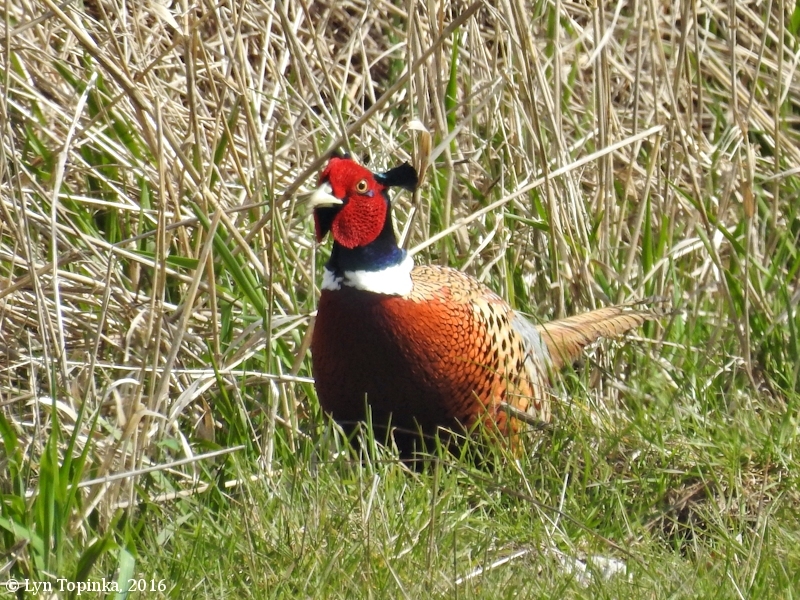 The Service owns 1,049 acres or 75 percent of the land within the approved Refuge bounday. 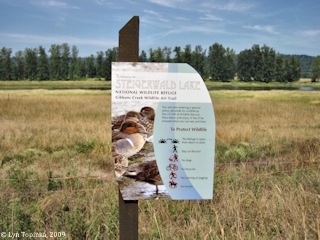 The boundary for Steigerwald Lake Refuge was established in 1987. 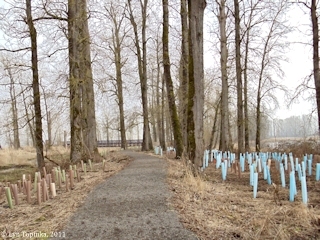 The Refuge's origin is closely tied to the mitigarion of impacts that resulted from construction of a second powerhouse at the Bonneville Lock and Dam on the Columbia River by the U.S. Army Corps of Engineers (COE) between 1974 and 1983. 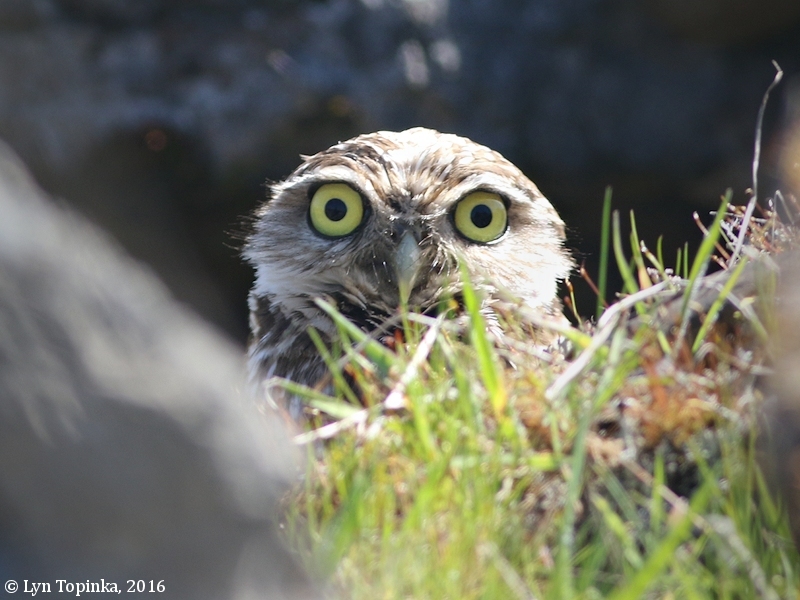 Construction of the powerhouse and related relocation of the town of North Bonneville resulted in the loss of 1,122 acres of habitat on the Washington side of the Columbia River ..." ." 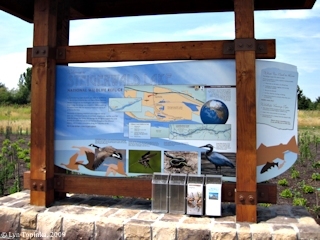 Click image to enlarge Information Kiosk, Steigerwald Lake NWR, Washington. Image taken August 2, 2009. 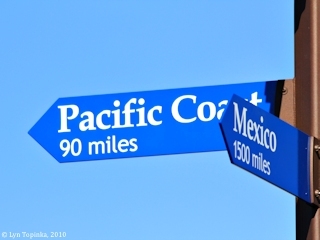 Click image to enlarge Pacific Coast and Mexico mileage signs, Steigerwald Lake NWR, Washington. 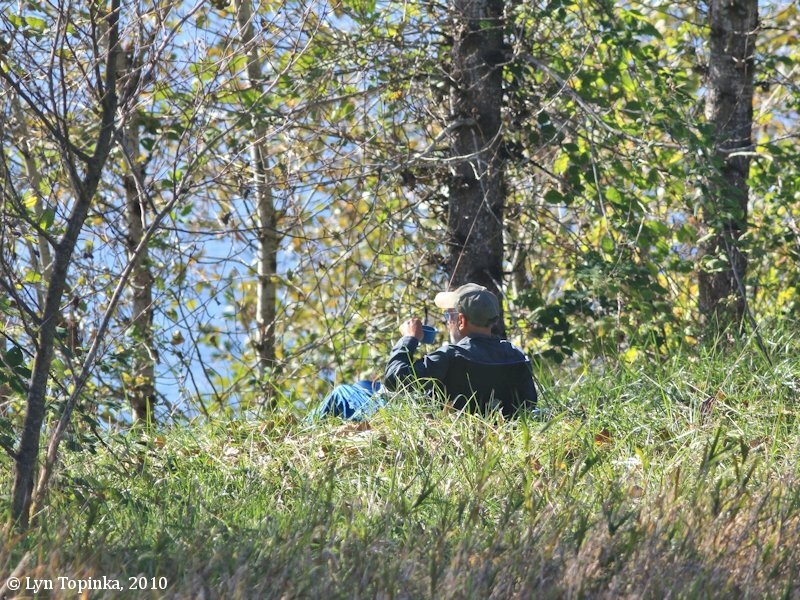 Image taken October 19, 2010. 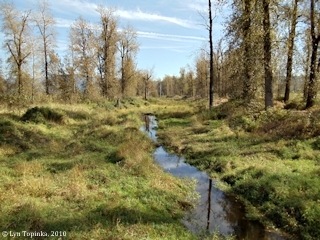 Click image to enlarge Viewing area, Steigerwald Lake NWR, Washington. Image taken August 2, 2009. Click image to enlarge Canada Geese family, Steigerwald Lake NWR, Washington. Image taken April 25, 2010. Click image to enlarge Frog, Steigerwald Lake NWR, Washington. Image taken August 2, 2009. 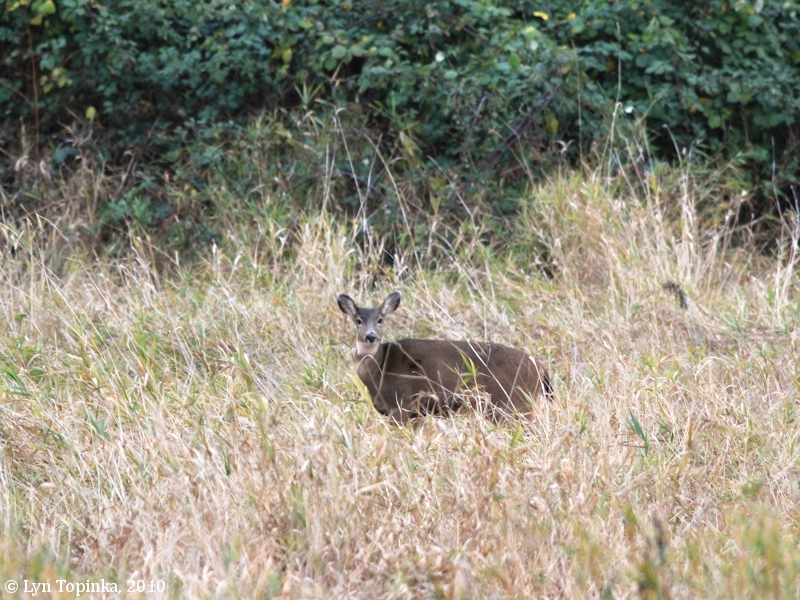 Click image to enlarge Blacktail Deer, Steigerwald Lake NWR, Washington. Image taken November 16, 2010. 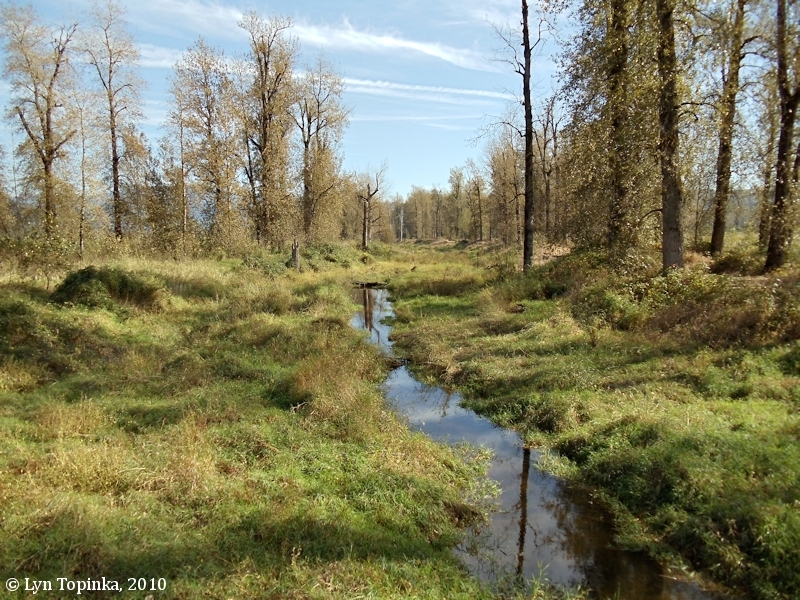 Click image to enlarge Slough, Steigerwald Lake NWR, Washington. Image taken August 2, 2009. 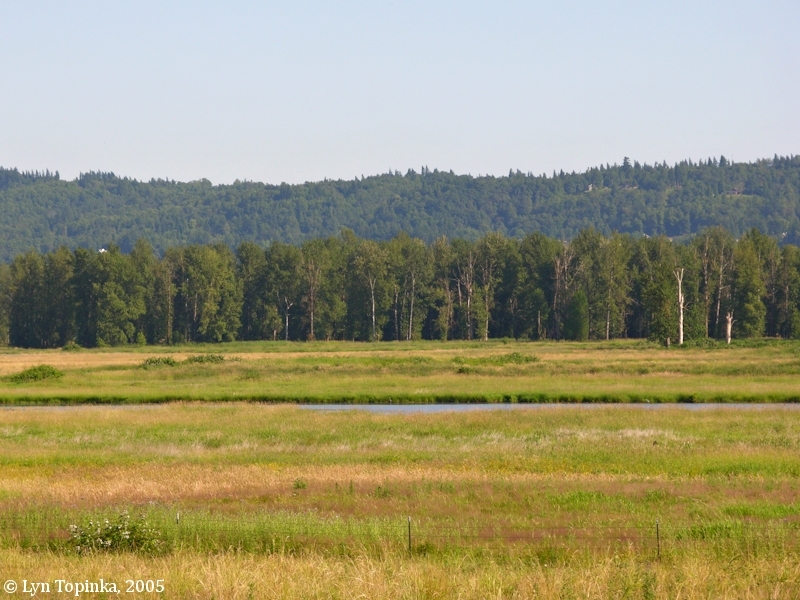 Click image to enlarge Wetlands, Steigerwald Lake NWR, Washington. Image taken August 2, 2009. 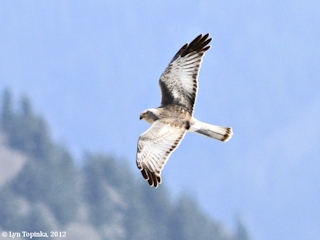 Click image to enlarge Redtail Lake, Steigerwald Lake NWR, Washington. Image taken August 2, 2009. 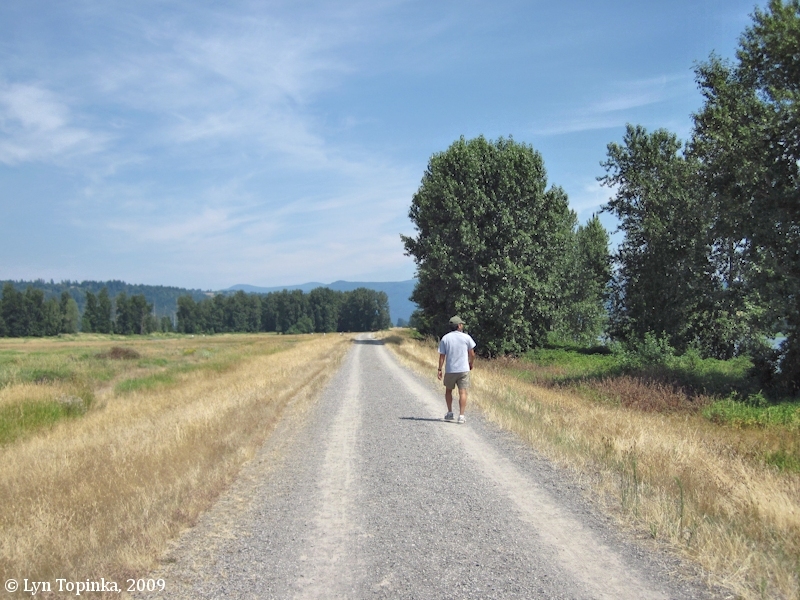 Click image to enlarge Trail, Steigerwald Lake NWR, Washington. Image taken February 10, 2011. 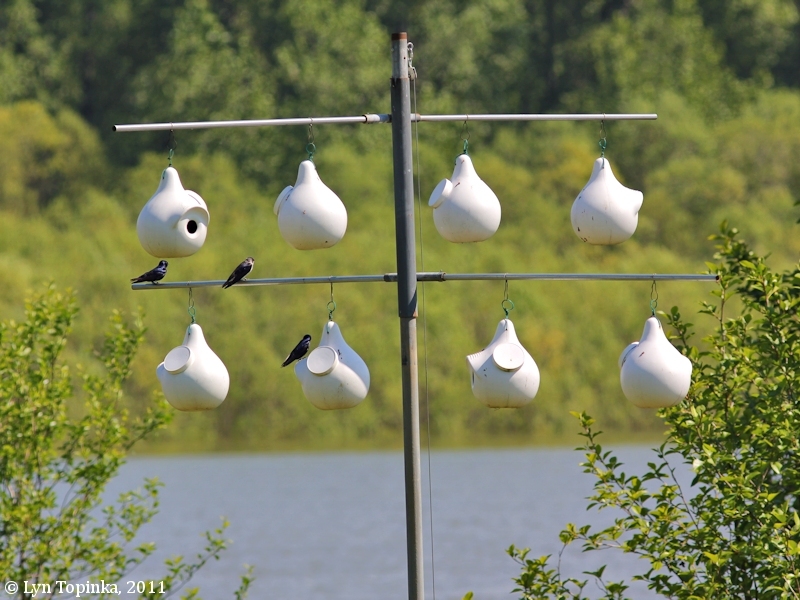 Click image to enlarge Purple Martin gourds, Steigerwald Lake NWR, Washington. Image taken May 18, 2011. 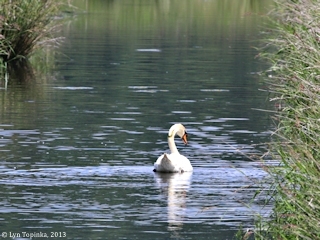 Click image to enlarge Mute Swan, Steigerwald Lake NWR, Washington. 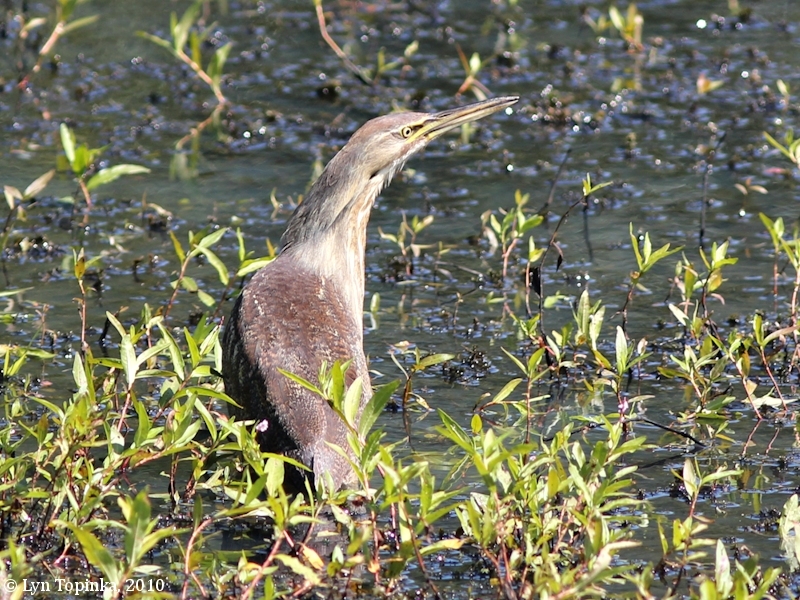 Image taken May 25, 2013. 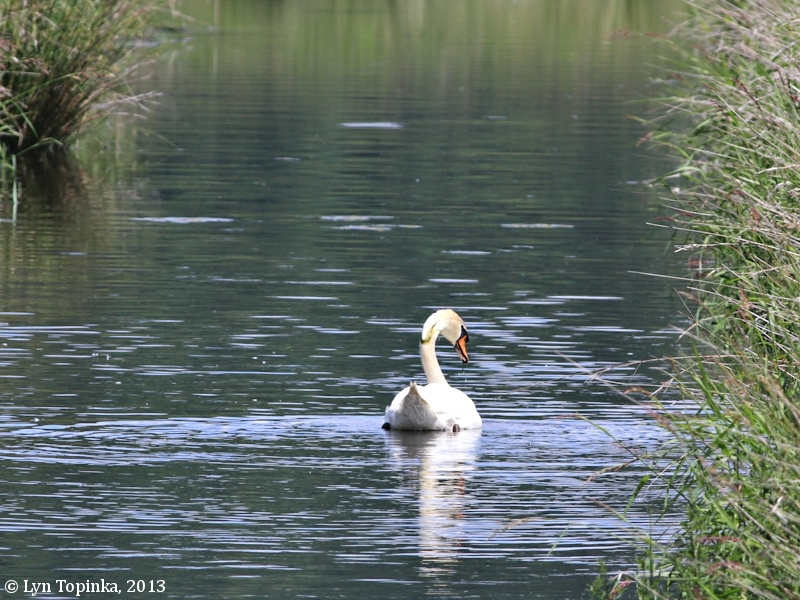 Click image to enlarge Enjoying the Refuge, Steigerwald Lake NWR, Washington. Image taken October 19, 2010. 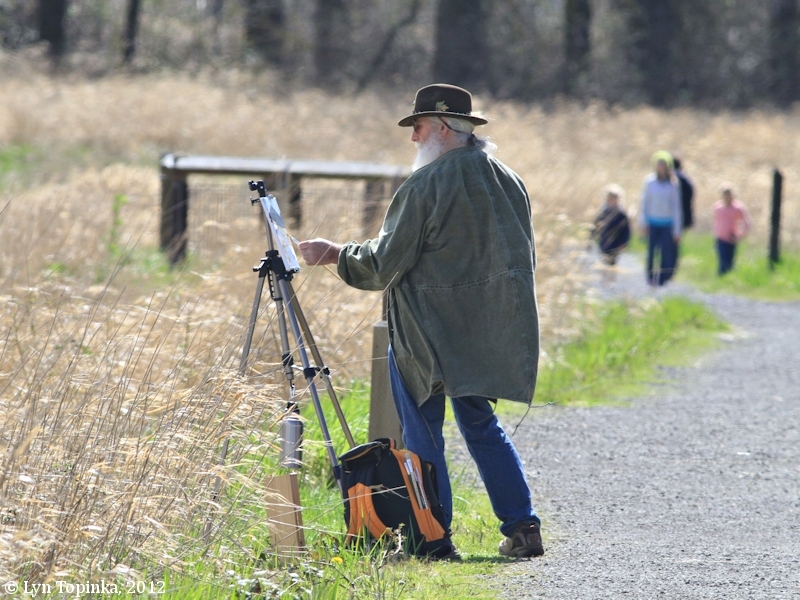 Click image to enlarge Enjoying the Refuge, Steigerwald Lake NWR, Washington. Image taken April 2, 2012. 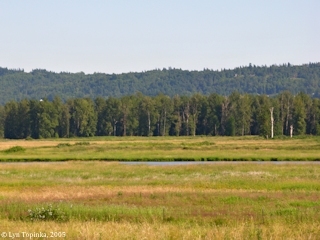 Click image to enlarge Steigerwald Lake NWR as seen from Washington State Highway 14. 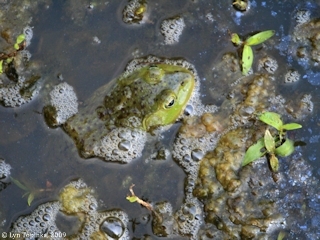 Image taken, June 29, 2005. 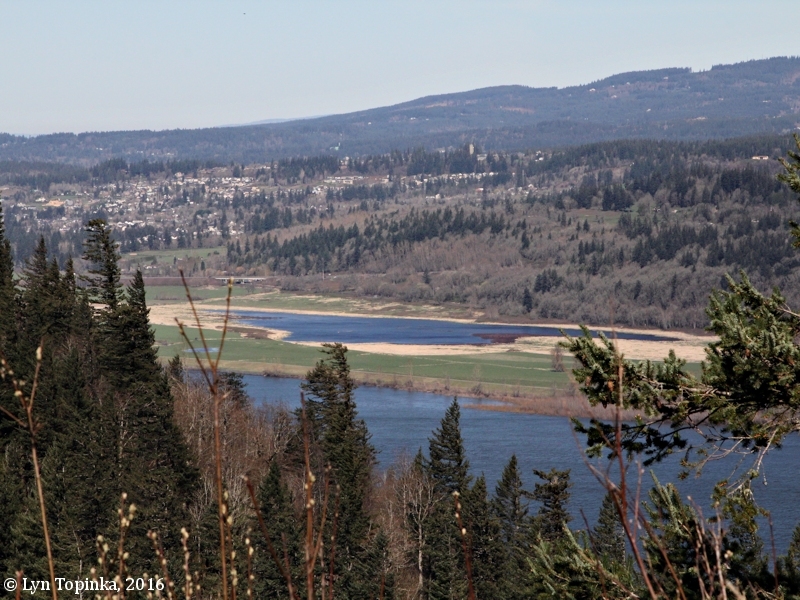 Click image to enlarge Steigerwald Lake NWR as seen from Vista House, Crown Point, Oregon. Image taken October 21, 2006. Before the opening of the Lewis and Clark exposition in 1905, Mr. Steigerwald secured a contract and did much of the building on the exposition grounds. In the same year he purchased a tract of raw land which he cleared, situated between Prescott and Alberta streets and between Forty-second and Forty-seventh streets. He there developed a berry and fruit ranch and for several years was an extensive grower of small fruits. He also specialized in handling nursery stock and introduced the Perfection currant into this section of the country. In 1914 Mr. Steigerwald had one cow and his son Ira, realizing that there was more milk than the familiy could use, began selling to the nieghbors. This was the beginning of the extensive dairy buisness developed by the Steigerwalds. It was not long before the son realized the possibilities for business in that field and soon had a dairy of more than twenty cows. The business grew so rapidly that Mr. Steigerwald and his sons later purchased eight hundred acres of land just east of Washougal, Washington, which was in charge of his sons, Ira and Alvin, until 1925, when they sold the dairy there, and since then all milk handled by them has been purchased of dairymen in the Portland territory. On the original tract of land Mr. Steigerrwald erected a beautiful residence and other buildings, including a model dairy barn, and in 1927 their present building on Sandy bouldevard at Thirty-seventh street was erected. This is a most novel structure, its outstanding feature being an immense milk bottle carrying out the ideas of his son Ira -- a bottle that rises to an elevation of more than seventy-five feet and can be viewed from all parts of the city. ..."
Source: Lockley, F., 1928, History of the Columbia River Valley from the Dalles to the sea: The S.J. Clarke Publishing Company, Chicago. David P. Steigerwalt was born 1833 in Pennsylvania ... he had two sons, Franklin B. Steigerwalt and Allen Norman Steigerwald. Allen Norman Steigerwald was born November 3, 1860 in Pennsylvania and died in 1948 in Portland, Oregon. "Allen was a resident of Portland, Ore. for more than 60 years. In 1890 he built one of the finest houses on N.E. Union Ave., and Oxford Street, now known as Simpson Street in the city of Portland. A building contractor and member of the firm of Steigerwald Disbrow, Melton Co., he built boats for the gold rush miners. In 1904 and 1905, he contracted work on the Lewis and Clark Exposition and helped build the Agricultural and Forestry buildings. In 1905, he purchased land and established the Rose City Nursery and Fruit Farm near Portland, out of which in 1913 grew the Steigerwald Dairy, operated by his sons. ..."
"Because this southernmost area in Washington State is along the migration route of many birds that follow the Cascade Mountain Range, and is at the mouth of the Columbia River Gorge, where birds from the interior can reach here through the near sea-level break in the mountains, many species may be encountered. The bird list for this site is at over 180 species including White-faced Ibis, Trumpeter Swan, Tufted Duck, Surf Scoter, White-tailed Kite, Red-shouldered Hawk, Gyrfalcon, American Avocet, Least Flycatcher, Black Phoebe, Eastern Kingbird, Sage Thrasher, and Lesser Goldfinch." 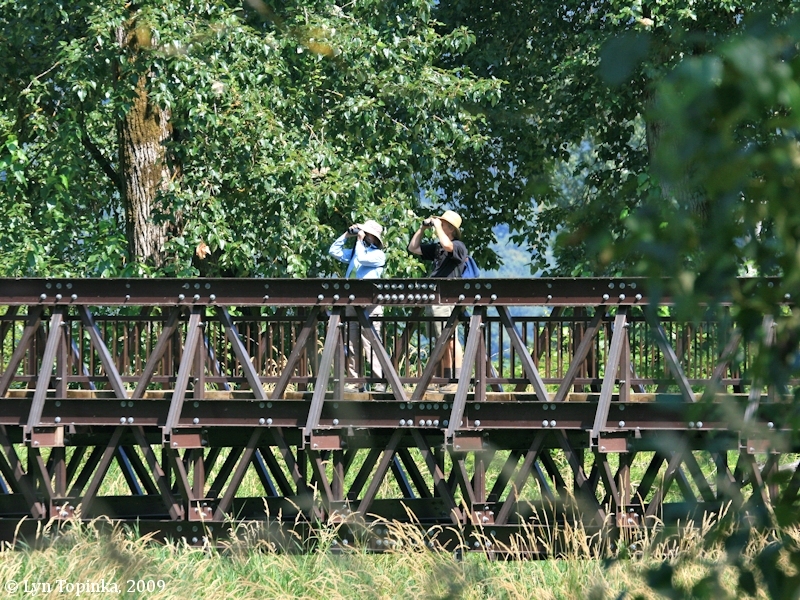 Click image to enlarge Enjoying the Refuge, "Birders", Steigerwald Lake NWR, Washington. Image taken August 2, 2009. 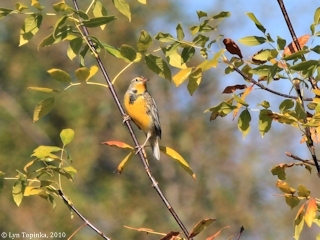 Click image to enlarge Western Meadowlark, Steigerwald Lake NWR, Washington. Image taken October 19, 2010. 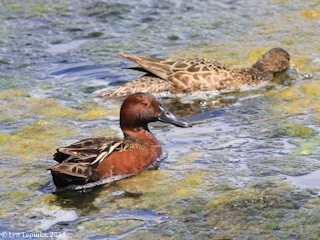 Click image to enlarge Cinnamon Teal, Steigerwald Lake NWR, Washington. 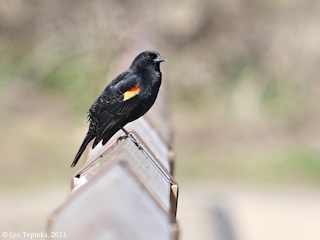 Image taken May 25, 2013. 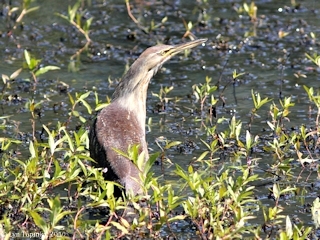 Click image to enlarge American Bittern, Steigerwald Lake NWR, Washington. Image taken August 28, 2010. 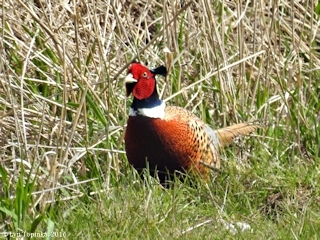 Click image to enlarge Ring-necked Pheasant, Steigerwald Lake NWR, Washington. Image taken March 18, 2016. Click image to enlarge Red-winged Blackbird, Steigerwald Lake NWR, Washington. Image taken April 12, 2011. Click image to enlarge Northern Harrier, Steigerwald Lake NWR, Washington. Image taken April 2, 2012. In 2009 Steigerwald Lake NWR opened to the public, with a 2.75 mile "Gibbons Creek Wildlife Art Trail" snaking through the Refuge connecting to the 3-1/2-mile-long Columbia River dike trail. 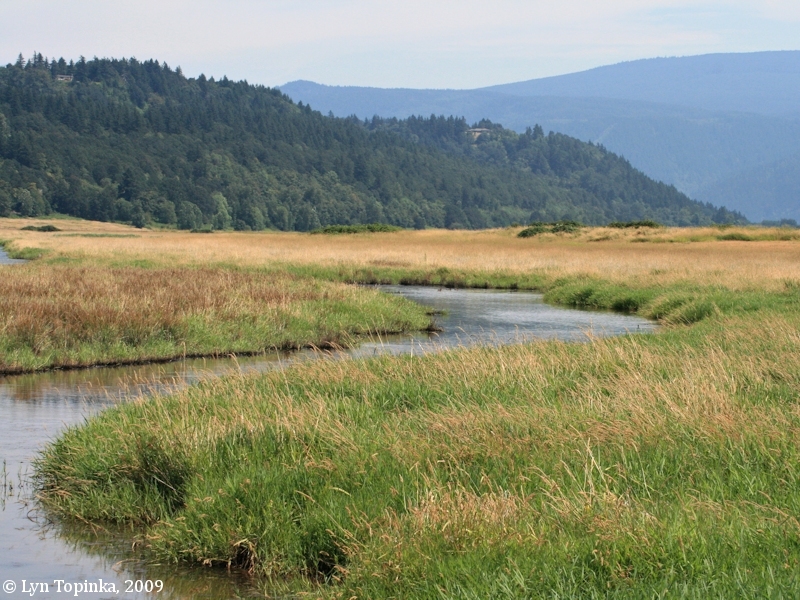 Gibbons Creek runs through the Steigerwald Lake National Wildlife Refuge, emptying into the Columbia River at River Mile (RM) 126, where the U.S. Fish and Wildlife maintains a fish ladder. 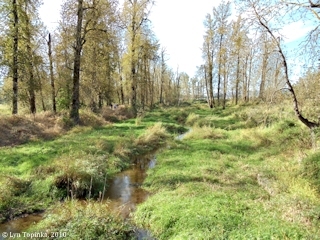 Before entering the Refuge, Gibbons Creek runs along the eastern side of Clark County, Washington, and the City of Washougal. 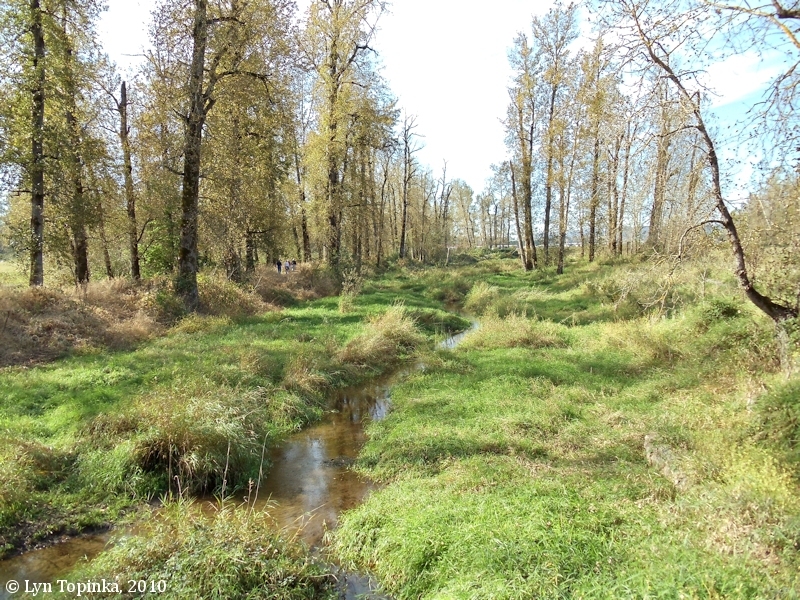 Click image to enlarge Gibbons Creek, Steigerwald Lake NWR, Washington. 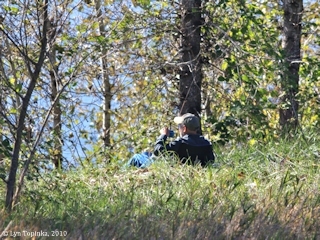 Image taken October 19, 2010. 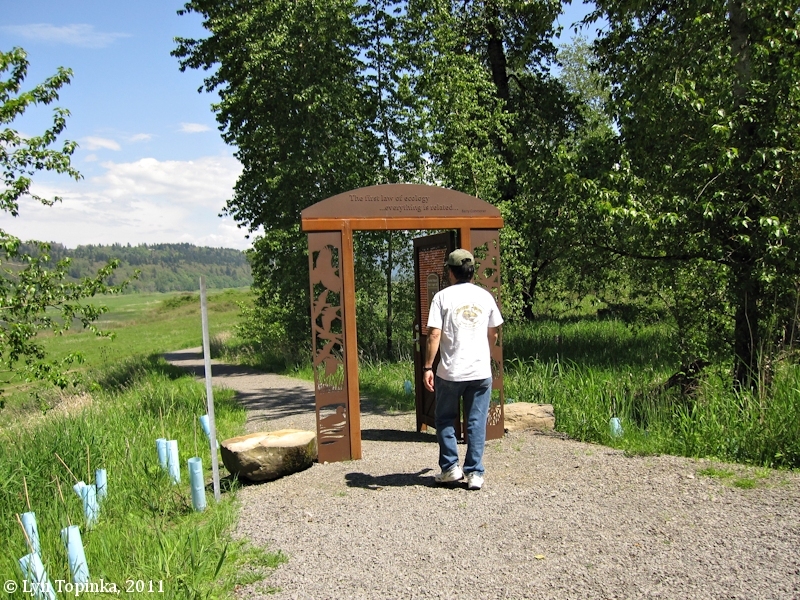 Nearly three miles of trail are located within the Steigerwald Lake National Wildlife Refuge. 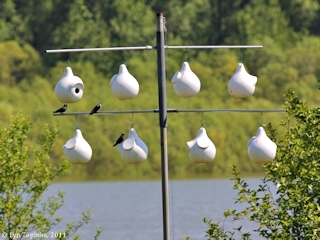 As of 2010 the "art" along the Gibbons Creek Wildlife Art Trail is still being added. 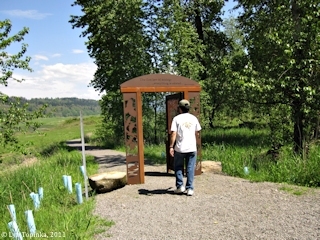 Click image to enlarge "Open doors", Steigerwald Lake NWR, Washington. Western door along the northern trail. Image taken May 18, 2011.